The Blitzkrieg Within: We all need a helping hand.. In a population flooded country like ours, there's a high ratio of children who can't afford good education or the accessories for it or both in most cases! 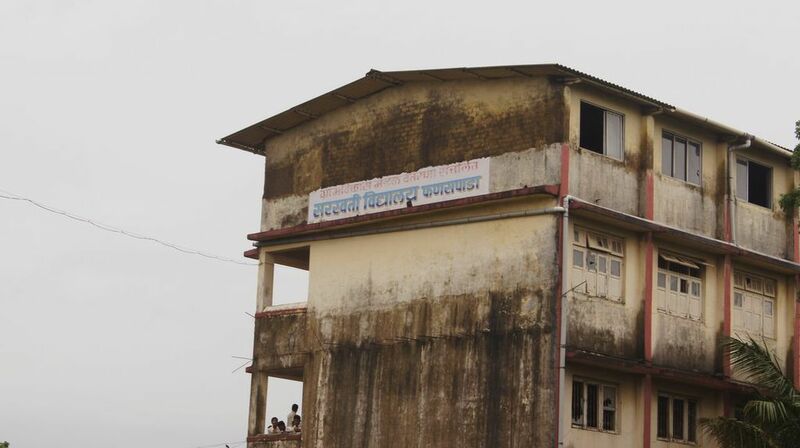 And due to the regional imbalance, there is a very small "schools to students" ratio in many rural areas. The government pretends to try helping them, NGOs and other private entities seem to be the only viable heroes for these unfortunates. 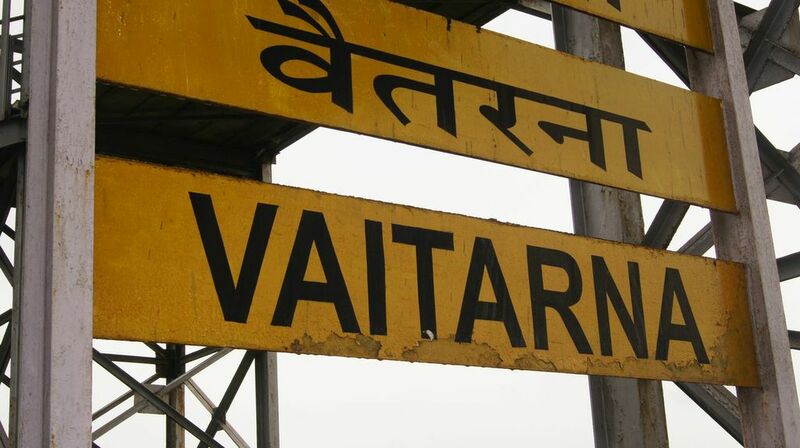 One such unfortunate area is Vaitarna, just outside of Mumbai. 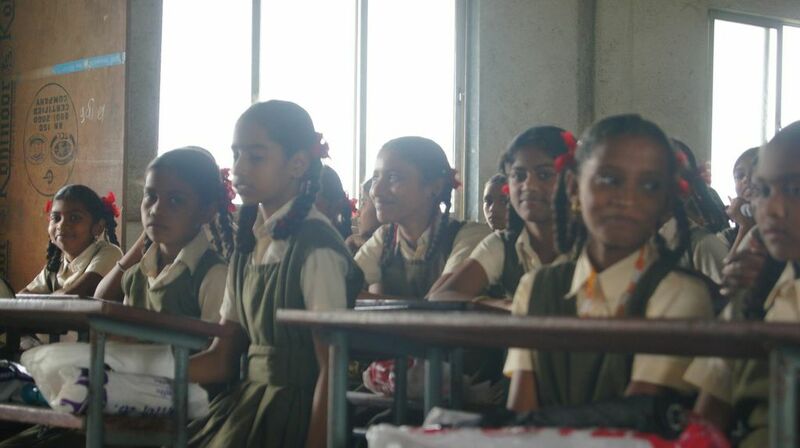 With just one school to provide education for an entire village. One such savior is Helping Hands. 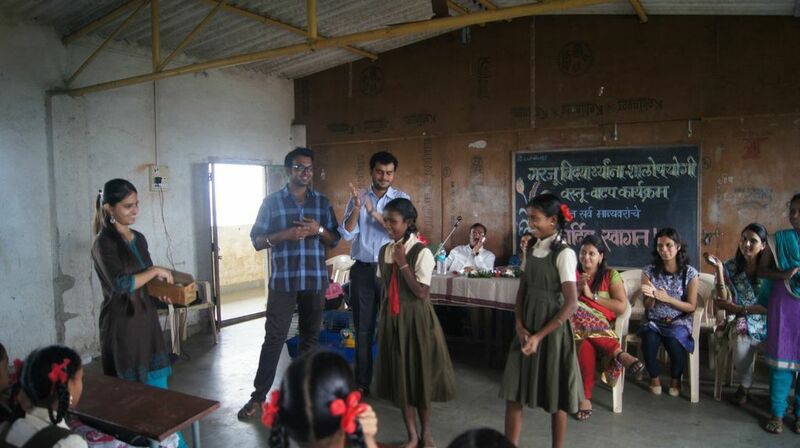 This team organised an event for 65 needful students of Saraswati Vidyalaya school in Vaitarna on the 28th July from Std Vth to Xth. The main aim of this event was to provide needful school children with the basic amenities which they can't afford easily and give them a memorable day. were done, the shy ones were encouraged to come out of their shell. 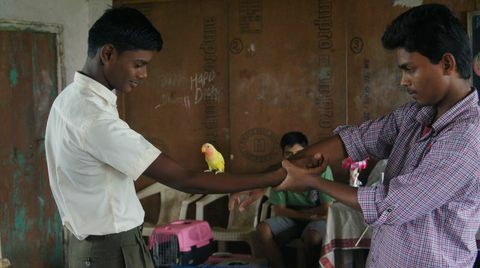 Later for entertainment, Ishan Hatekar Foundation performed a bird show for the kids which they thoroughly enjoyed. A break was taken and a sumptuous lunch was served for the kids; biryani, raita and gulab jamun. Post lunch for teasing their brains and dodging any chance of them dosing off, a general knowledge quiz was conducted row-wise and winners were royally gifted stationery items. 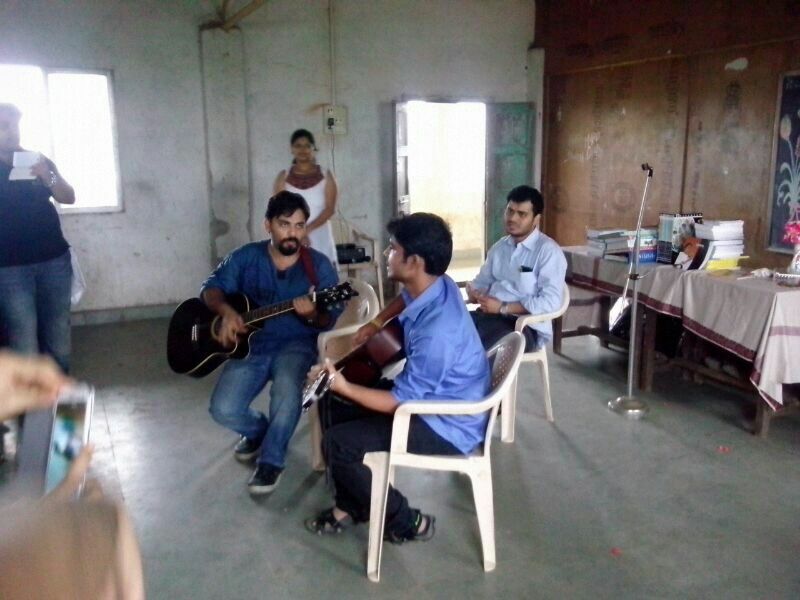 The fun continued with guitarists and singers; Jugal Sawdekar and Neil Raviya, entertaining the kids with some Bollywood items! And then we reached the moment the children were primarily made to wait for; distribution of the school kit, which included notebooks, pens, pencil, eraser, sharpener, ruler, a pouch to keep all this, a geometry box, water bottle, lunch box, umbrella and a Chinese lamp! So basically anything and everything the kids would need for a better schooling and studying experience! To put the cherry on top of the icing, the school library was donated books which cost approx. Rs. 10,000; courtesy the hard-work of the team in raising funds! The kids and school Principal were overwhelmed. The event concluded with a vote of thanks. It was a dream come true that they never had! It's not just about raising funds for the poor children, it's about utilizing it to provide the less fortunate something much more valuable to make them self sustainable in future; education or the means to get the most of it! And that's exactly what this team achieved! Helping Hands is not an NGO or a private organisation, just a bunch of friends making a difference in the society. So why can't You and I? Let's lend a helping hand. Leave a message here or on their wall on Facebook! All photos have been published with permission from Helping Hands. Very well written and so true! !